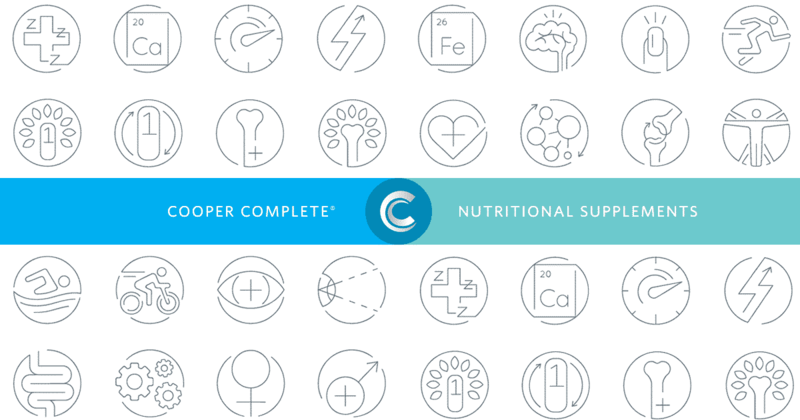 You can shop our complete line of vitamins online. Orders placed before noon ship same business day. Enjoy free shipping with a recurring subscription order for two or more bottles of product, or when you place any order with $120 or more in merchandise.